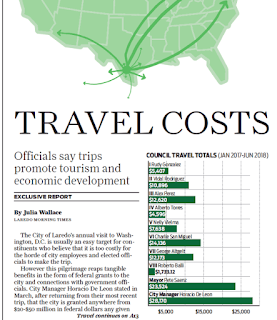 Julia Wallace wrote a story for the July 15 issue of the LMT concerning city council's travel costs. The chart above includes expenses racked up by our current city manager: more than $28,000 for lodging, airfare, gasoline, per diem allowances and business meals. 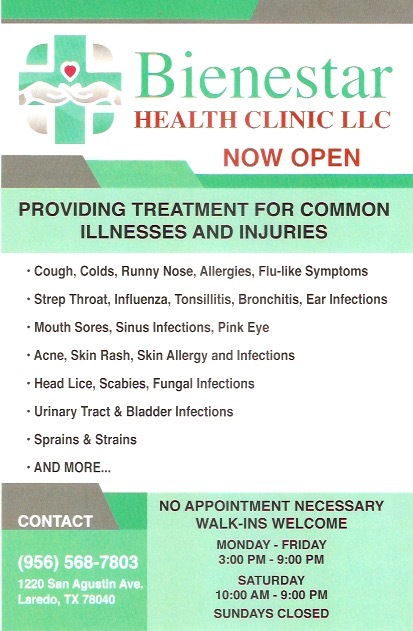 City officials defended, as usual, their travels and the costs of doing city business around the country and in Mexico. 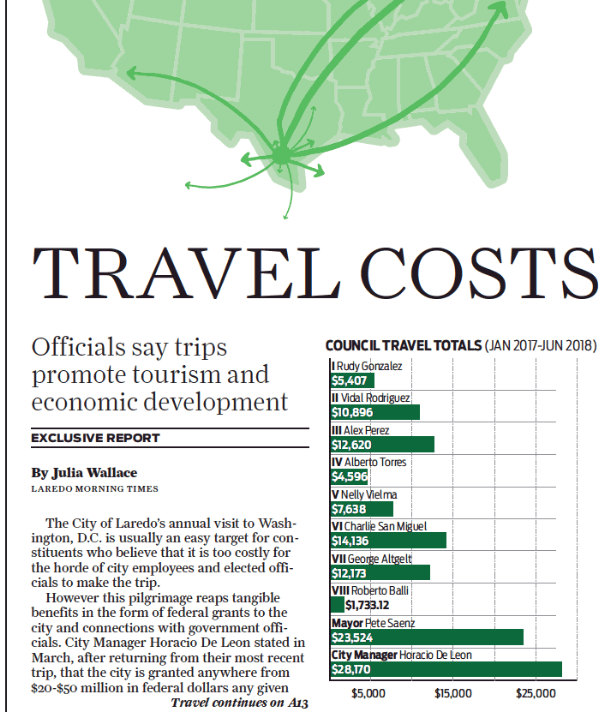 It was noted in the article that spouses that travel with city staffers or council members pay their own way. I've always contended that they don't, not entirely at least. The last two passages in the Times' story really irked me. City spokesman Rafael Benavides added that spouses do not participate in official business or meetings. "It's common for representatives from many sectors of the government to bring family if they have to travel because family shouldn't have to be separated due to work," he said. That's funny because I was under the impression that work almost always separates us from our families. I may be wrong but I even think that's a requirement, to be separated from family while you go on about your work. Let's go to the first statement in the passage above, the one about spouses not participating in official meetings. 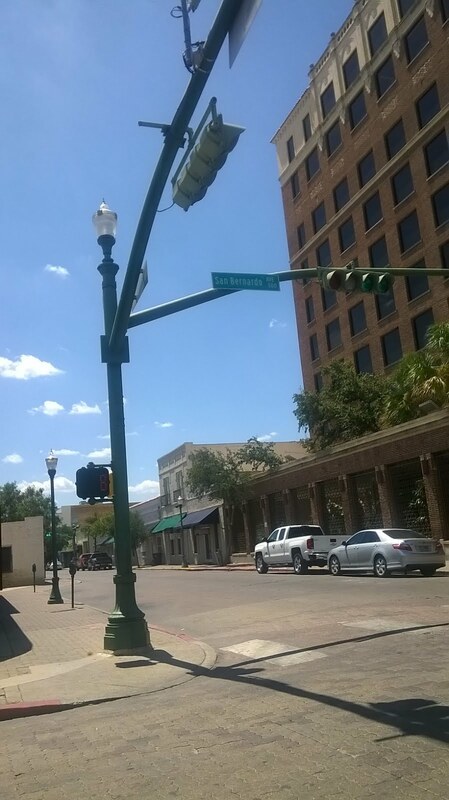 Earlier this year I highlighted a photo that was circulated by the City of Laredo on social media. 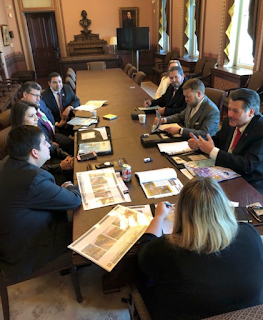 In a meeting at the White House (yeah, that one) the mayor, city manager and Charlie San Miguel are seen meeting with a federal official. In the photo you also see Charlie San Miguel's wife sitting in on the meeting. 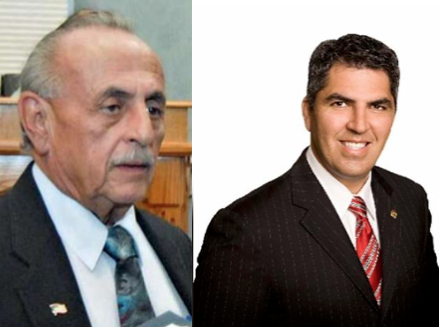 City council was set to meet the day after the LMT story came out, July 16. Because of the ludicrous explanations given by city officials and their extensive travel schedules, I decided to go speak at city hall. 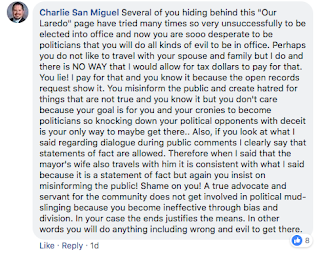 I signed up for public comments and made my case, sharing the photo of Mr. and Mrs. San Miguel attending a meeting in Washington D.C.
Councilman Charlie San Miguel interrupted my comments with, the mayor's wife goes on trips too. I reminded the whole crowd that NOBODY'S spouse or relative should go on these trips. And I stressed that it was shocking to see Mrs. San Miguel sitting in on an official meeting in D.C. 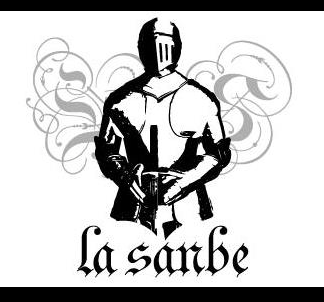 The San Miguel's inappropriate behavior in Washington is the extreme result of everyone allowing this seemingly harmless activity to continue. Everyone allows relatives to travel with city officials, then those relatives feel entitled to take advantage of ritzy hotel rooms and official government business, and then city spokespeople lie about it to our media outlets. 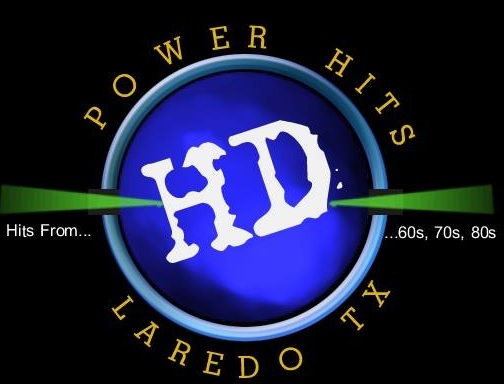 Our Laredo featured the clip of my public comments at city hall on their Facebook feed. 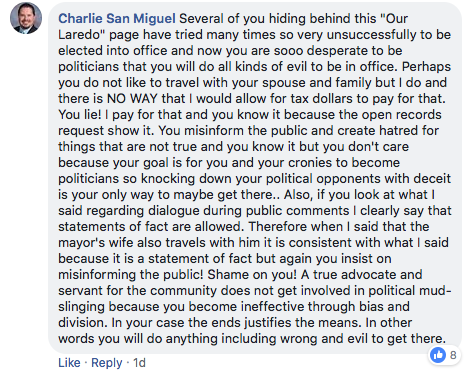 Charlie San Miguel even got in on the conversation on Our Laredo's thread. A true advocate and servant for the community does not get involved in political mudslinging because you become ineffective through bias and division. In you case the ends justifies the means. In other words you will do anything including wrong and evil to get there. Mr. San Miguel looked me up through familiar circles and we eventually had a talk over the phone. He wanted to meet me to discuss the issue of him and his wife traveling on behalf of the city. I agreed to it with a couple of conditions: that he provide receipts for his wife and he, and that I could record the exchange. He made some small talk and that was it. Several days have passed and I haven't heard back from him. I don't expect to hear from him again, just as I don't expect him to apologize for his actions regarding his jaunts to D.C.
People are going to forget about this issue and things will continue as they have been. The ethics committee won't do anything because we don't have an ethics committee to speak of. 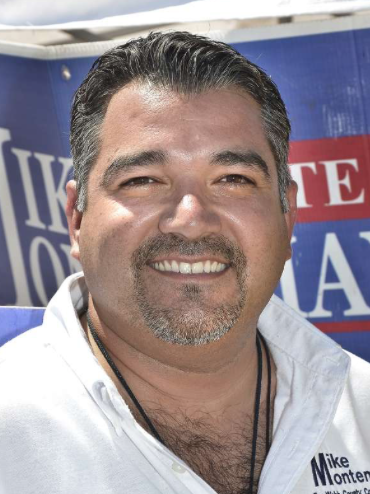 And we will continue to get candidates like Charlie San Miguel, candidates that have had controversy following them around from the start. It's unfortunate for all of us.